What Is CBD Crumble and Wax? CBD Crumble is created by removing the THC and other harsh phytochemicals from distillate. 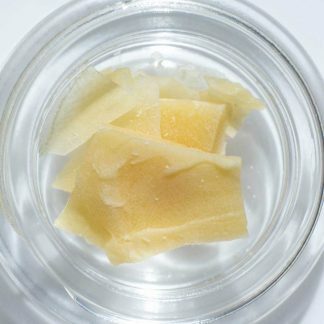 You’ll often hear this extract referred to as CBD wax or CBG wax. We retain and complement the terpene profile of the original distillate and concentrate the CBD (cannabidiol) CBG (cannabigerol). We hit ratios of CBD:CBG of 20:1 to 10:1. The strain Remedy has been one of the most potent smelling terpene profiles that we have found with crumble. Curious about terpenes? Check out our article to learn more about these awesome phytochemicals! CBD Crumble is produced on chromatography equipment using reverse phase chromatography. We never use any harsh solvents in this process—only ethanol alcohol and water. Then the alcohol is purged leaving behind a highly concentrated crumbly/crystalline extract. Watching the crystals form when we whip this extract is one of our favorite parts of the process. If you hear people talking about high CBD wax, then they are probably talking about our crumble! Click here to buy our full spectrum CBD crumbles and waxes made from organically grown Colorado Hemp. We are always working on exciting experiments in the lab. This week we wanted to share a Top Secret Project that has been under development the last year; The Terp Sauce Tek. This has been a huge development in the Medical Marijuana market the last 2 years. Some of our best friends are leading that field and we are proud to bring their wisdom into the Artisanal Hemp Industry. We have been recrystallizing CBD with Pentane and Heptane since 2015. In December of 2015 we created our first “Live Resin” from CBD Isolate and Hemp Terpenes. We realized the power of this tek and have been focused on bringing you the purest Hemp and Botanical terpenes on the market. The Flower being grown in 2015 was nothing like what is being grown today. Daizee & I have been growing cannabis since 2009 and we are proud to say the terpene profiles this year remind us of our medical grows. Strains like Cherry, Otto, & Remedy foreshadow what is to come this fall. PhytoFamily Wholesale CBD Isolate, Dabs and Syrup, CBG Dabs and Wholesale CBD Bath Bombs. 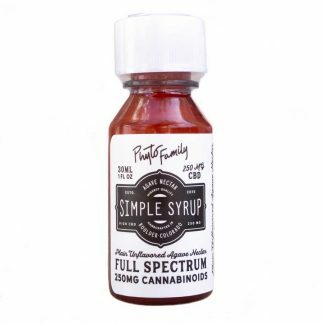 Buy Wholesale CBD in confidence with PhytoFamily. Our lab-tested CBD hemp products are made from hemp grown by our network of Colorado hemp farms. Please fill out the form below. One of our Account Managers will reply to you within 2 business days! Inquire about our white labeling program. PhytoFamily Farms is ready for 2018! CBD Distillate is a full spectrum extract of the hemp plant. No cannabinoids are removed in the process, however all of the acid forms ( CBD-A, CBG-A, CBC-A & THC-A) all turn into their activated non-acid forms. 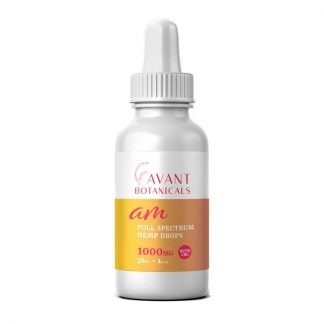 This is usually the product people are looking for when the refer to an “activated” CBD product. We believe there is value to all of the cannabinoids, but we see our customer consistently coming back for products made from Distillate. Distillate is produced by using a Short Path Distillation setup to remove the harsh volatile oils found in hash. Where other products taste like a plant and burn your mouth, ours are smooth and soft, never leaving you with a skunky flavor!